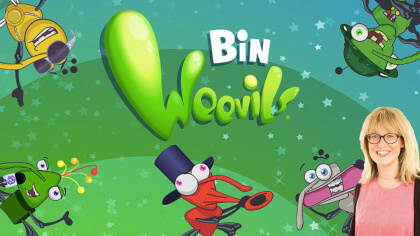 Watch the Teaser Trailer for the new Bin Weevils Game Arty Arcade! 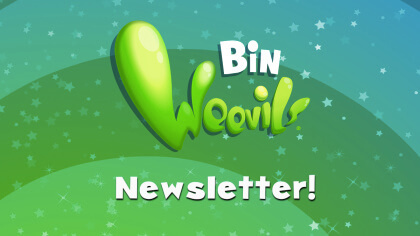 Meet the Bin Weevils characters! 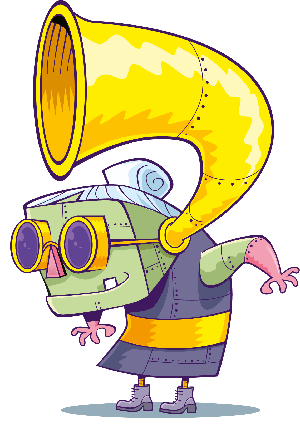 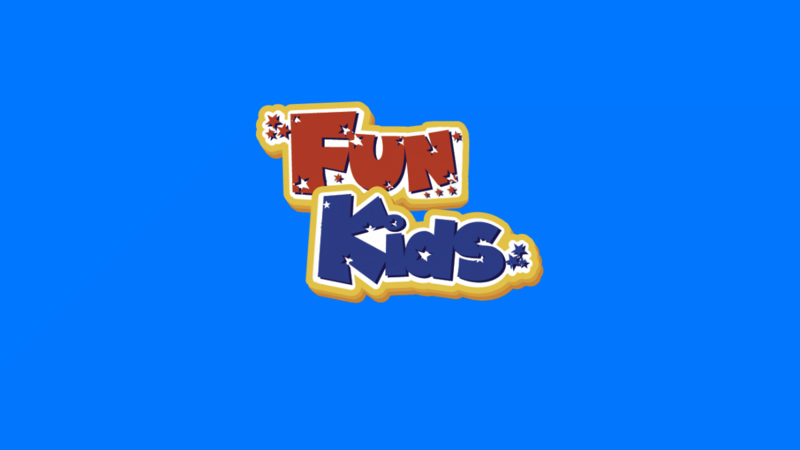 WATCH: Clott from Bin Weevils in the Fun Kids studio!